Looking for an alternative to the Parade of Homes? 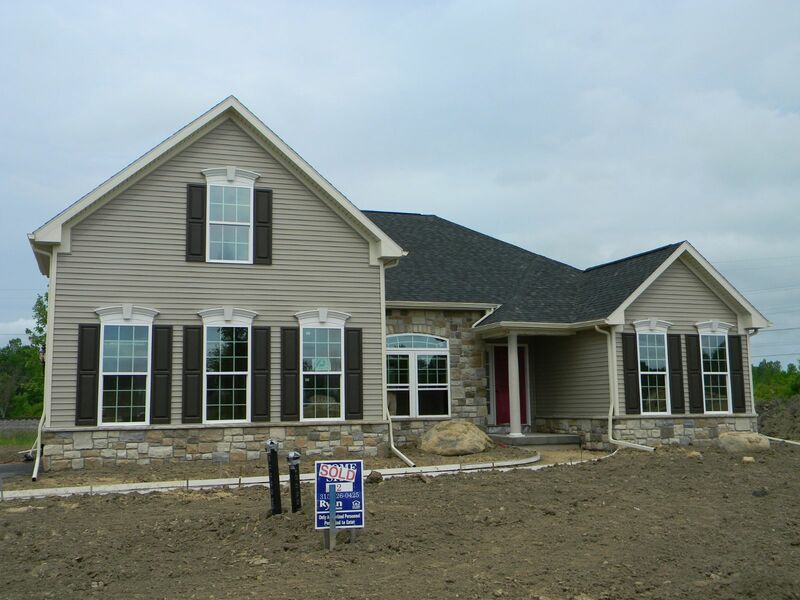 Do not miss the new Ryan Homes Subdivision, Kildare's Meadow, located in the town of Brewerton New York. Location: North on RT 11 from Cicero – 6 miles, Left of Orangeport .5 miles on right Kildare Path. "...WITH BOB MCTAGUE'S VAST KNOWLEDGE OF THE HOME INDUSTRY, I, FINALLY DECIDED TO BUILD A HOME THRU RYAN HOMES WITH HIS ASSISTANCE.. HIS KNOWLEDGE OF WORKING WITH RYAN HOMES IN THE PAST, WAS NOTHING MORE THAN AN ADVANTAGE TO ME, THE BUYER. BETWEEN, BOTH OF US, I FEEL THAT THE DEAL STRUCK WITH RYAN HOMES WAS OUTSTANDING AND GOT MORE THAN A DOLLAR IN VALUE FOR A DOLLAR SPENT..."
P.S- Don't forget to mention my name to get a great discount on any Ryan Home! Just tell them Bob McTague sent you!